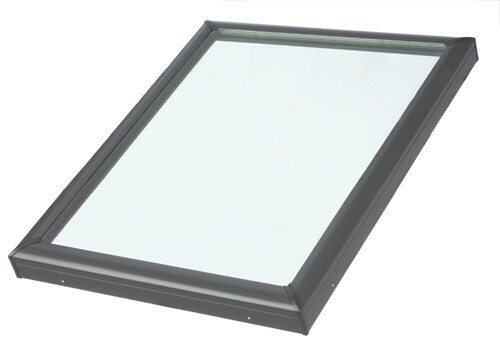 FCM 2222 - Velux Fixed Curb Mount Skylight - 22 1/2" x 22 1/2"
Blackout Blinds – Blocks the light. Available in solar, and manual versions. Venetian Blinds – Accurate glare and light control. Available in manual versions. Light Diffusing Blinds – Diffuse the light. Available in solar and manual versions.